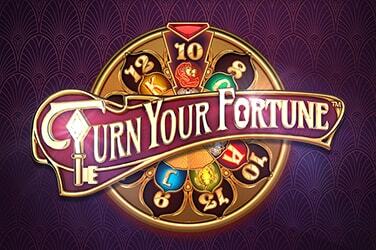 Spin the slots, taste the slots. 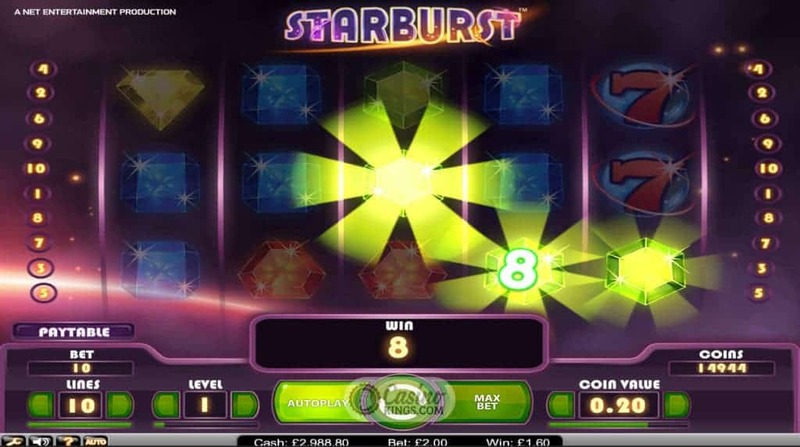 There are no rainbows to be seen in this glimmeringly futuristic Starburst Slot outing from Net Entertainment, but instead we have a host of shiny symbols, twinkling gems and both-way-pays that add up to a space age adventure that could prove the very thing at the end of the rainbow in the first place. Stars float like fireflies in the background behind the reel case, the five reels split solely by singular purple strips that minimise interference and make the game’s glistening gem symbols the stars of the show. To a certain degree. Though a complete visual treat the gems actually make up the lower paying symbols with the high-paying honours reserved for the classic 7 and BAR symbols given futuristic makeovers with their orbits of rings. 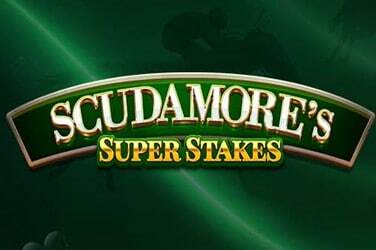 All our symbols also appear stacked, simplifying the gameplay and rocket boosting our winning chances with Super Combos that rack up the winnings like A.P. McCoy in a field full of donkeys. On the face of it, 10 paylines doesn’t seem like it portrays the future of gaming, but NetEnt make a quick and potent point that these 10 paylines actually pay BOTH WAYS. 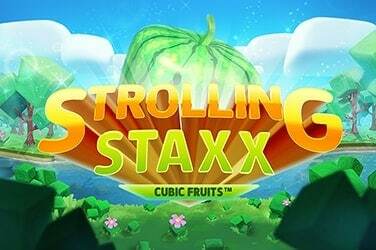 This reverses those would-be wins that become so frustrating in 21st century online slots and makes for nice-surprise time when the wins come rolling in. Then, the the game’s twinkling soundtrack becomes peppered with laser beam rushes that would have Jamiroquai doffing his ridiculous furry hat. The Starburst symbol is our Wild, appearing stacked on reels 2, 3 and 4. 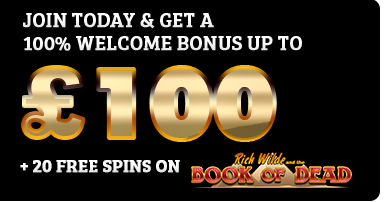 When any stacked Wild Starburst appears, all other reels are re-spun. 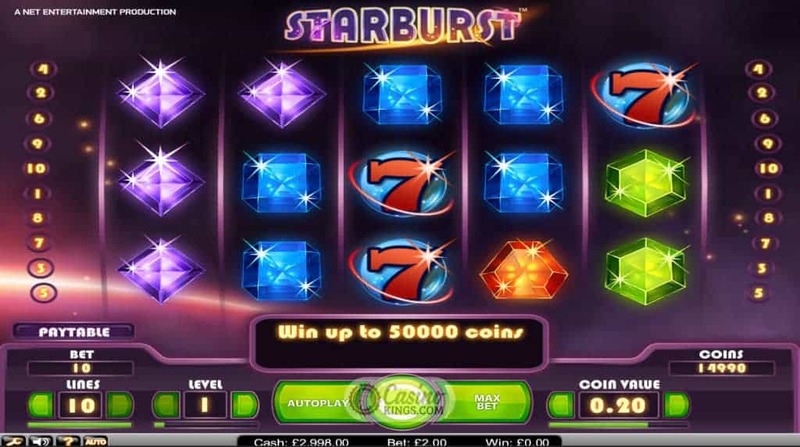 If another Wild Starburst symbol appears, that expands to cover its reel and so again until a potential three Wild reels cover the centre of the reels. 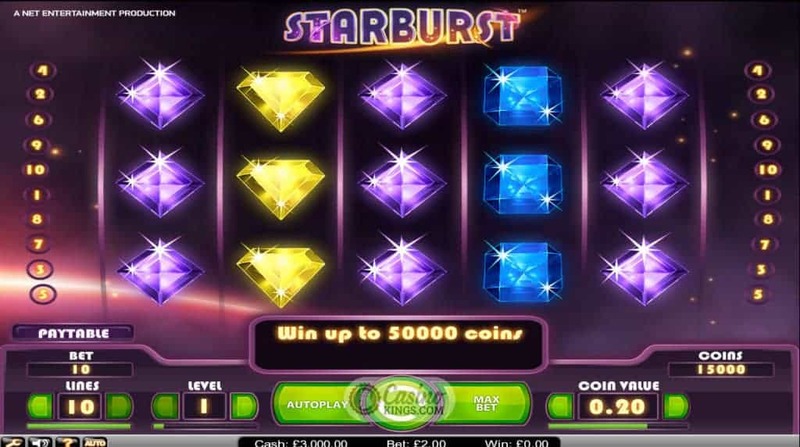 Such an occurrence triggers a win of epic proportions, with Starburst’s both-way-pays forcing a fated futuristic frenzy that will go some way to re-writing the gaming history books. 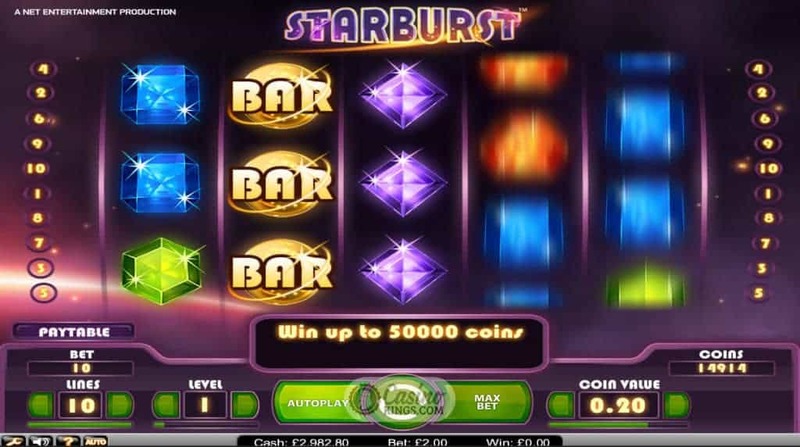 While we would all like to think that the future of online slots holds more rather than less bonus features, the Starburst slot game scores highly with the visual treats and each-way-pays of the base game. The potential three re-spins and stacked centre-reel Wilds mean that there is plenty here from NetEnt to give us all the impression that the future is bright.